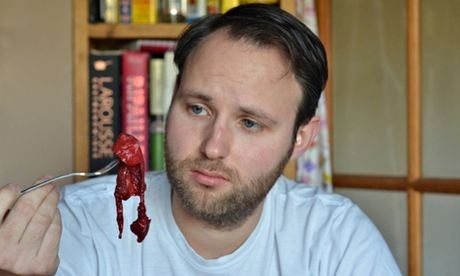 Why was I googling “placenta”? Not for the pictures, that’s for sure! I googled “placenta” to learn more about our gene-of-the-week: placenta-specific 1, or PLAC1. While the topic of placentophagy is fascinating (IMO, humans stopped doing this for a reason, so why should we start now? 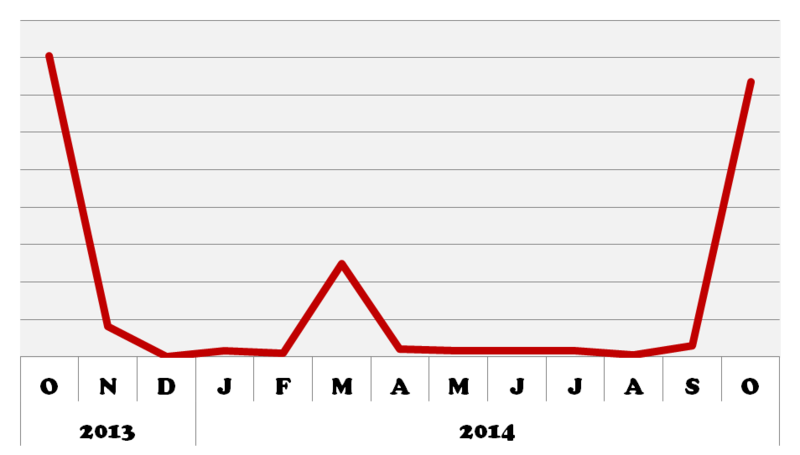 ?1), it has nothing to do with PLAC1. At least not directly. Anyway, let’s talk about tumors. 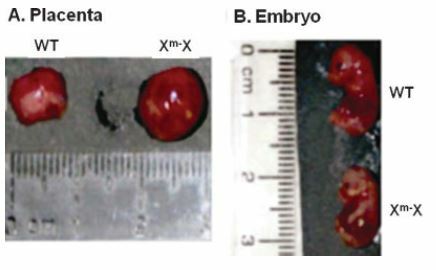 Developing embryos and tumors have a lot in common. In a recent study, Wang et al. reported that PLAC1 is expressed in a number of cancers.4 PLAC1 is localized on the surface of cancer cells and it may be a good “cancer/testis antigen,” which can be used for targeted immunotherapies. 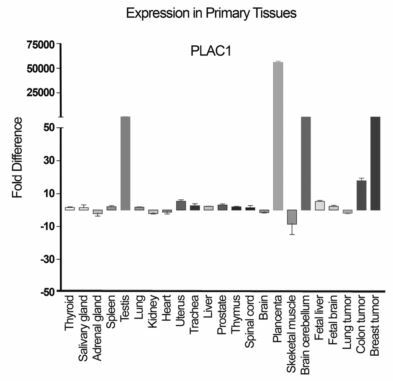 In both placental and tumor cells, PLAC1 may enhance survival by promoting growth factors, such as vascular endothelial growth factor (VEGF) and human chorionic gonadotrophin (hCG), and by suppressing immunological targeting by the mother’s or host’s immune system, but these are still only speculation.